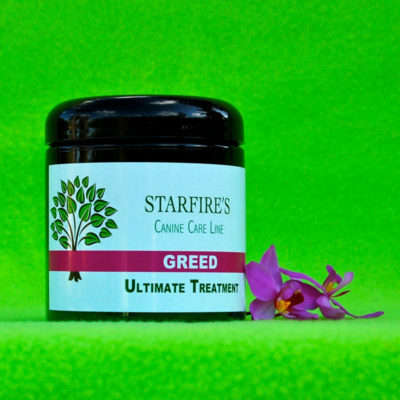 Stripper gently and naturally purifies and chelates hair. 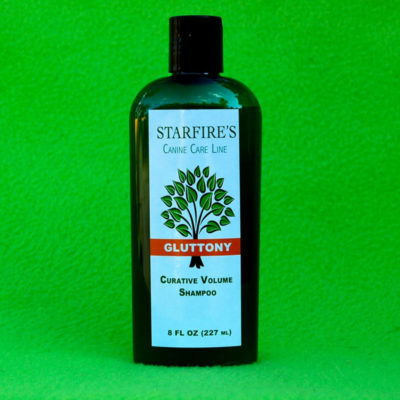 Sulfate – Free and Color – Safe. See more of the product description below. Stripper comes in 8oz or 32oz bottle. 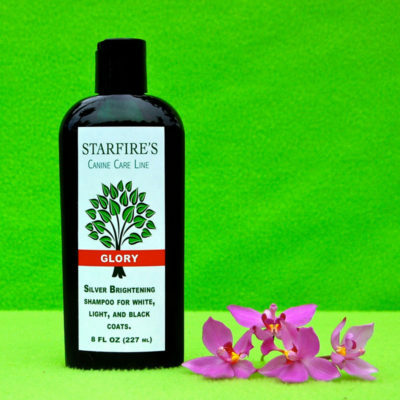 Stripper gently and naturally purifies and chelates hair. 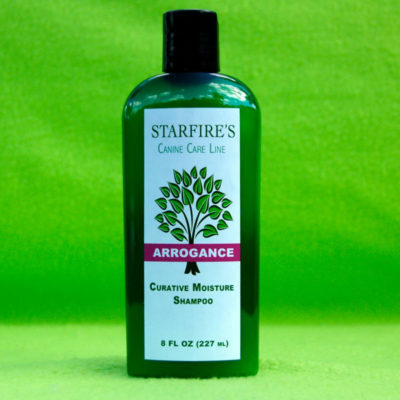 Sulfate – Free and Color – Safe. Natural purifiers and EDTA – free chelators gently remove chlorine, hard water minerals, product build up, embedded metals, chemicals, medicine and pollutants from hair. Phytic acid derived from rice eliminates well water orange hair. Keratin curative system protects color while leaving hair incredibly healthy, shiny and vibrant. Sodium Chloride – Free formula.